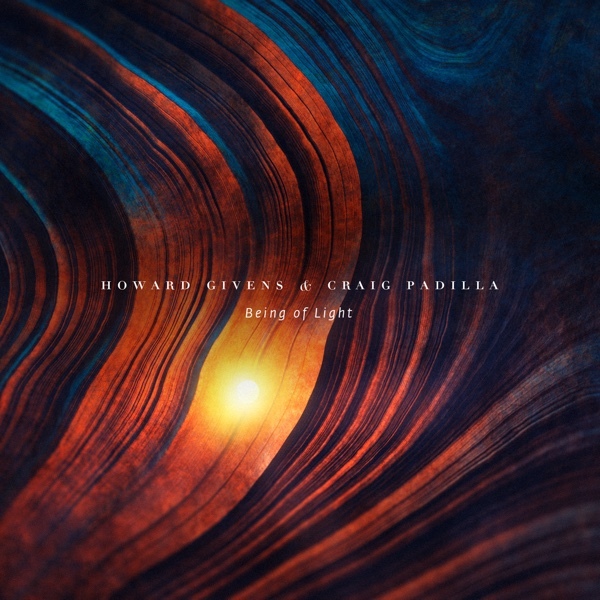 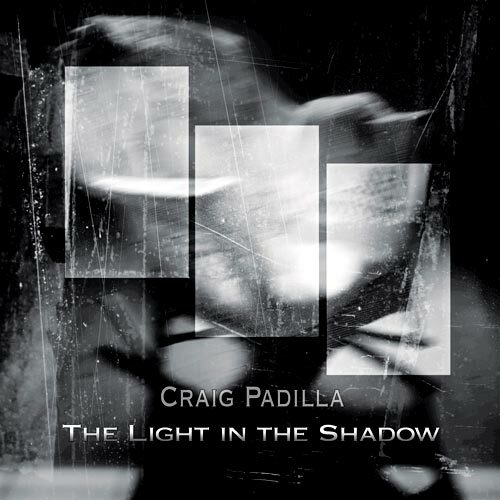 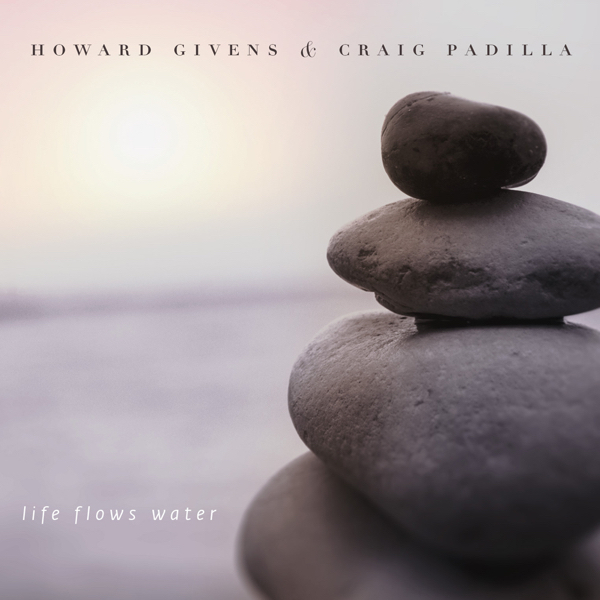 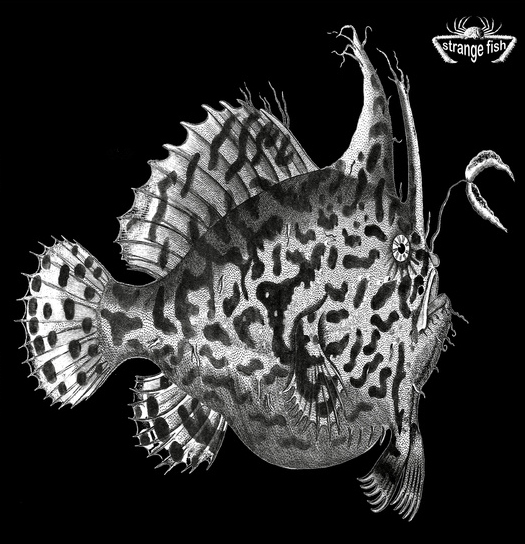 Craig Padilla and Sendelica split this limited edition vinyl release on the UK-based Fruits de Mer label in 2013. 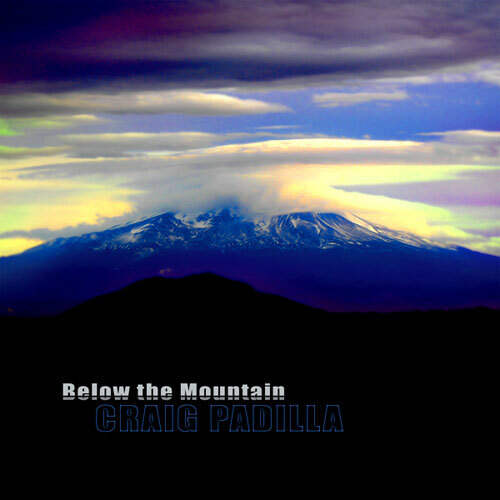 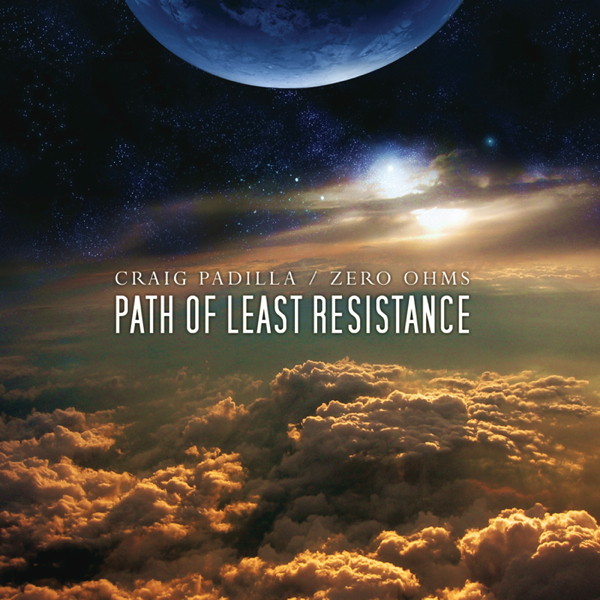 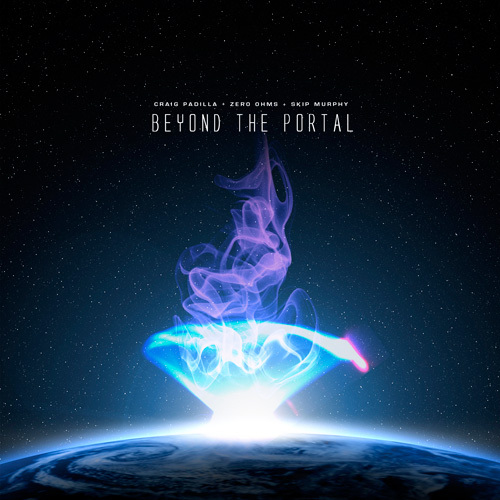 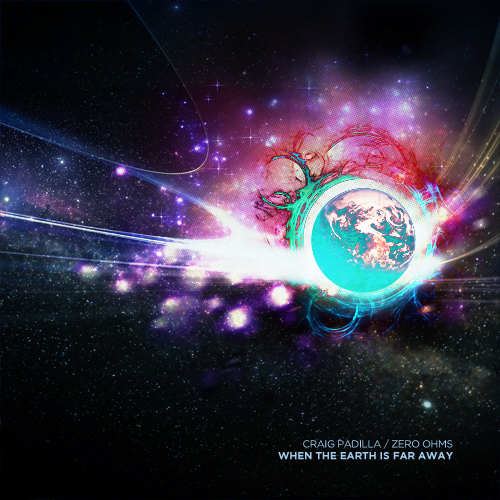 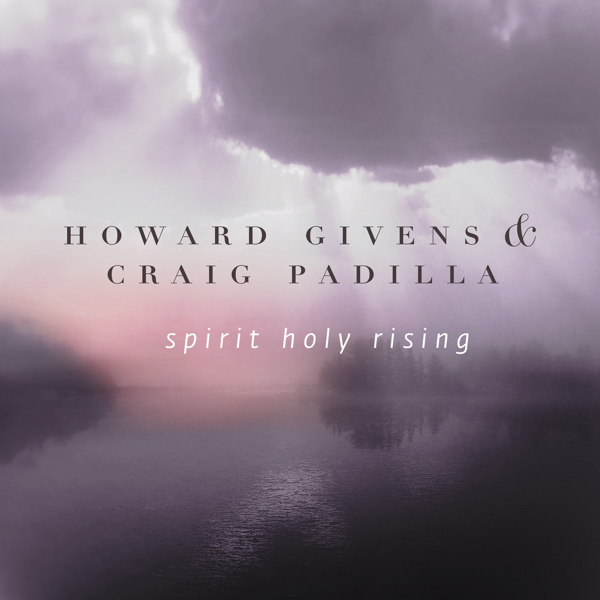 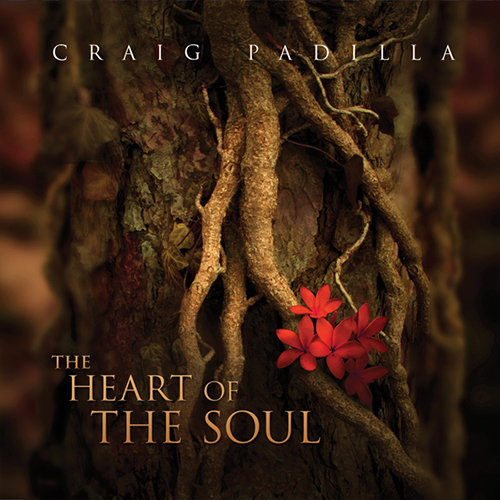 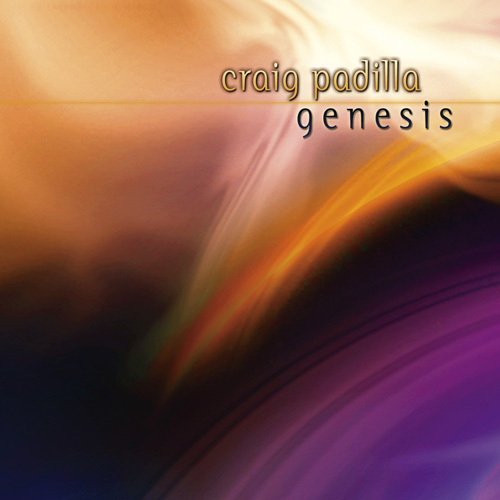 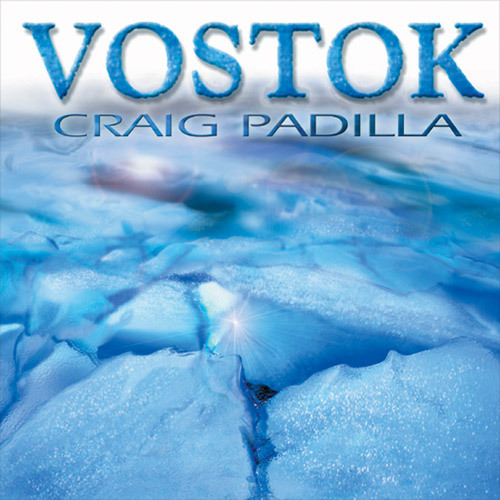 Side One contains two Craig Padilla tracks, and Side Two contains a long track by Sendelica. 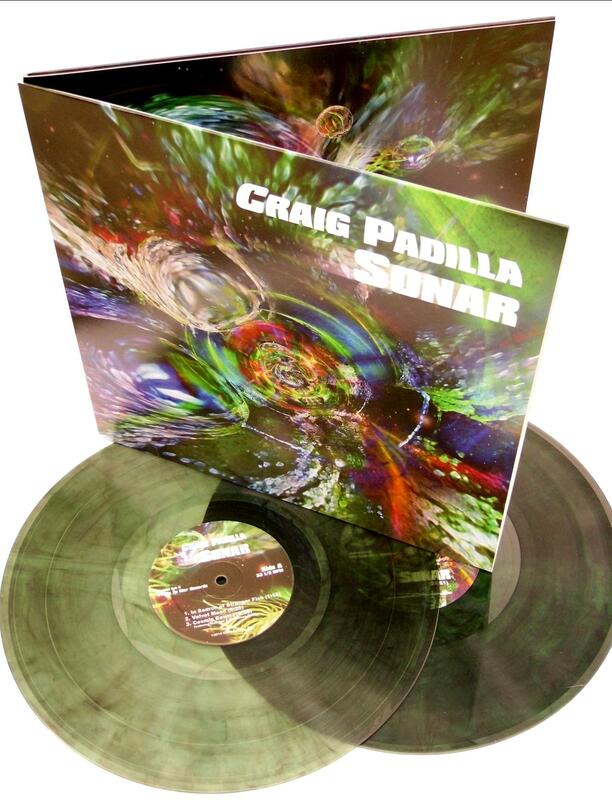 This was a very limited edition vinyl release that sold out quickly. 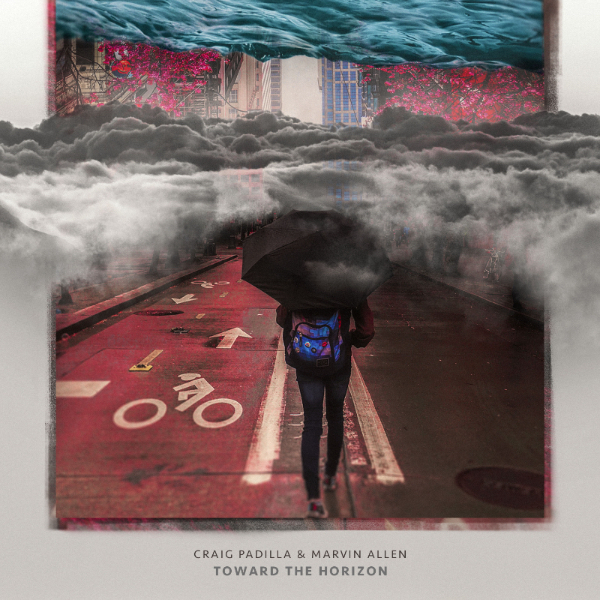 If you come across a used copy, you should grab it!